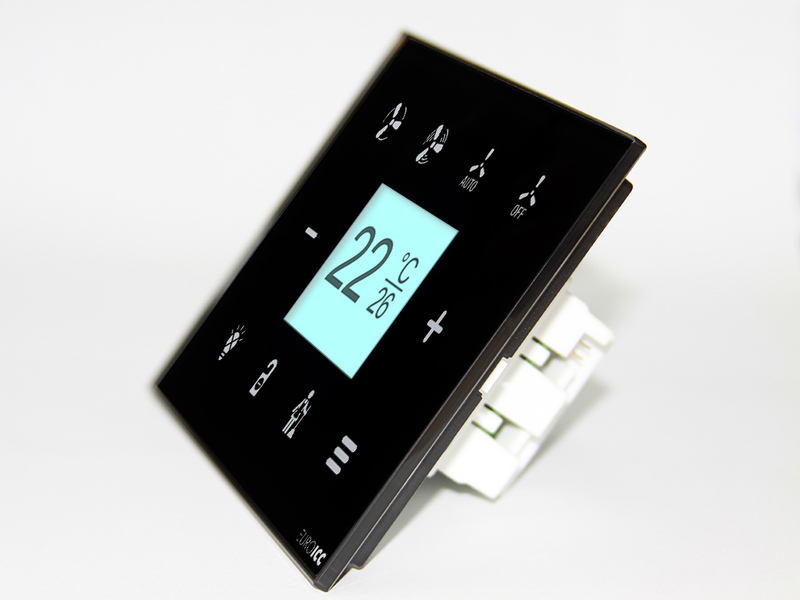 RG.RDA.10 is a programmable remote display unit. 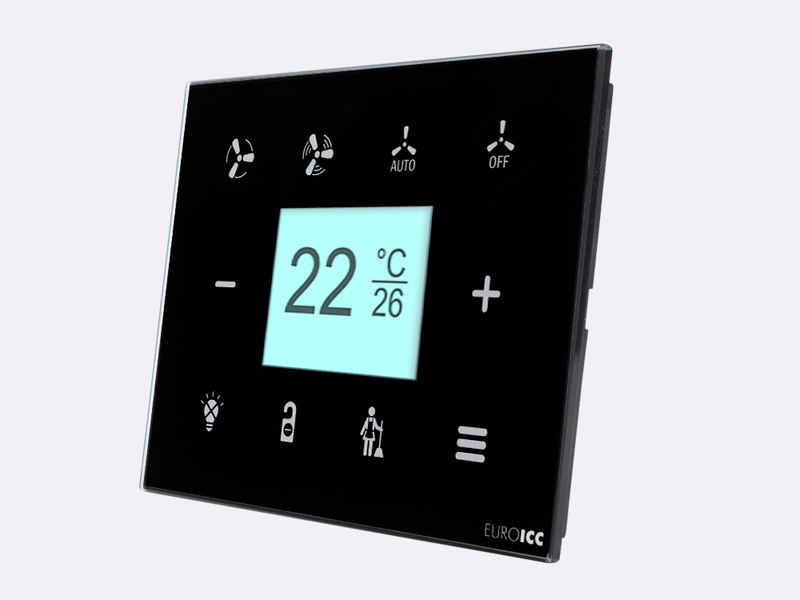 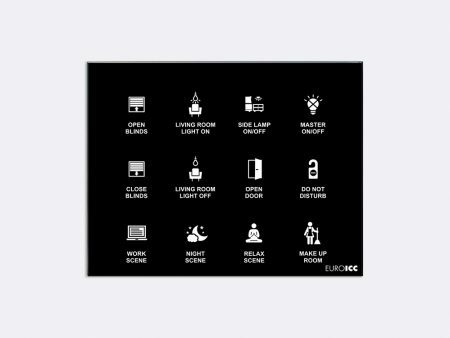 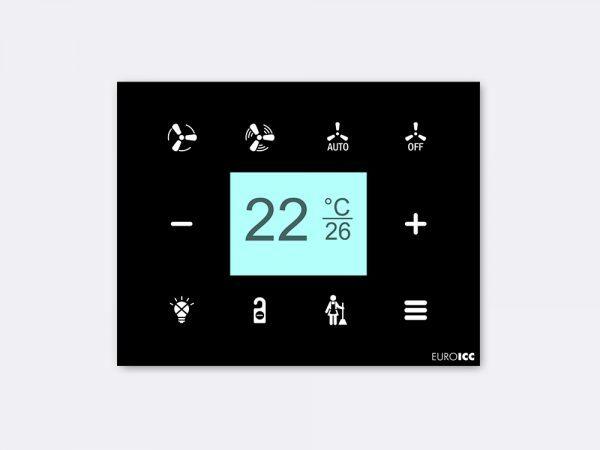 It can be used as user interface in various home automation systems. Device features QVGA (320x240) TFT color display, 10 capacitive keys with two color dimmable backlight and embedded temperature probe. 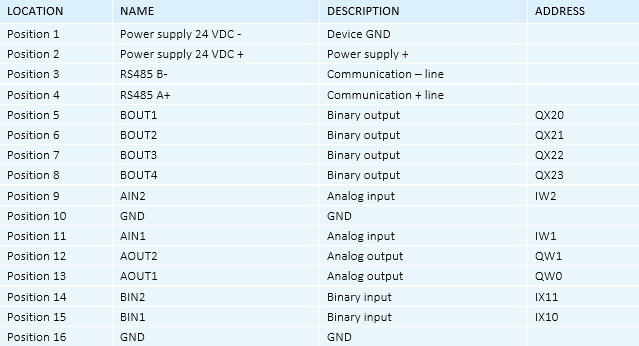 The device communicates with the rest of the system using RS485 port. 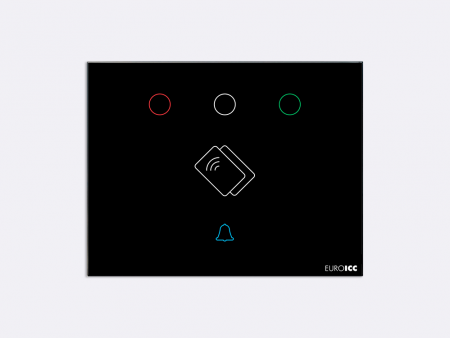 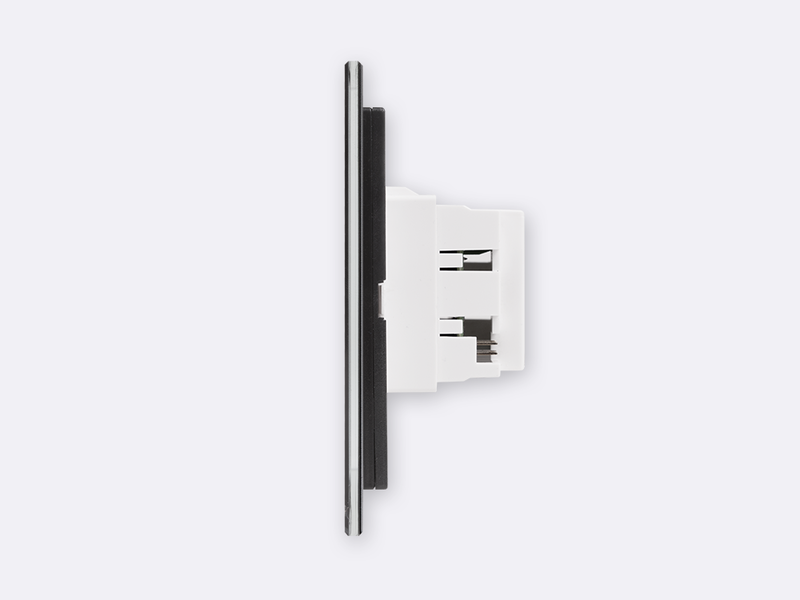 The device can provide additional functionality thanks to a collection of analog and digital inputs and outputs.